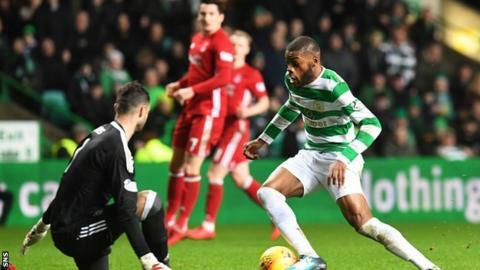 The Scottish Professional Football League is close to agreeing an extended and improved sponsorship deal with Ladbrokes. A deal worth up to £5m over two seasons will take the bookmakers' sponsoring of the league through to 2020. It's expected the agreement will be ratified at an SPFL general meeting next Friday. The league's initial £2m-per-year deal with Ladbrokes started in 2015 and was extended for the current season. The sponsorship applies to the SPFL's four divisions - the Premiership, Championship, League One and League Two. Can Scotland land top target O'Neill? Read more on Michael O'Neill: Can Scotland prise manager away from Northern Ireland?